JPS are the only lift company in South Australia with fully mobile workshops, ensuring we have everything we need to service your lift when we arrive. 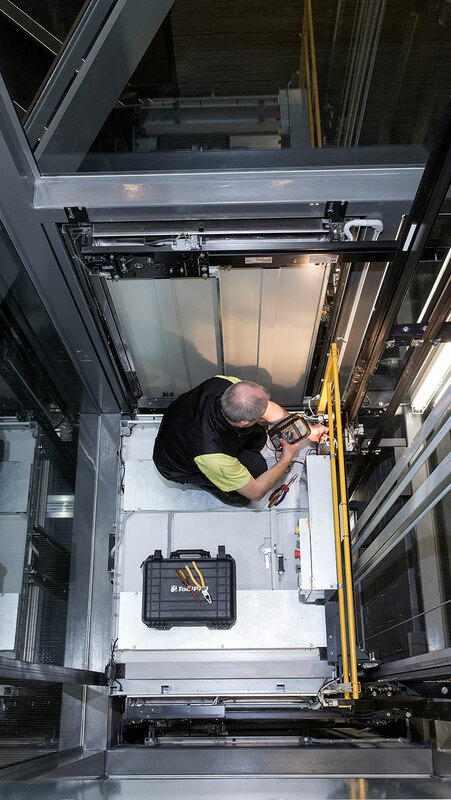 Lift servicing ensures safety and reliability of your capital investment. We have a range of service agreements to suit your budget, lift usage and lift age. For example our Comprehensive Priority Service Agreement provides you with 24 hour emergency service, regular service visits to maintain, clean and inspect equipment, statutory annual safety inspections including reporting and certification and the repair, replace or make good of any worn, broken or defective equipment. 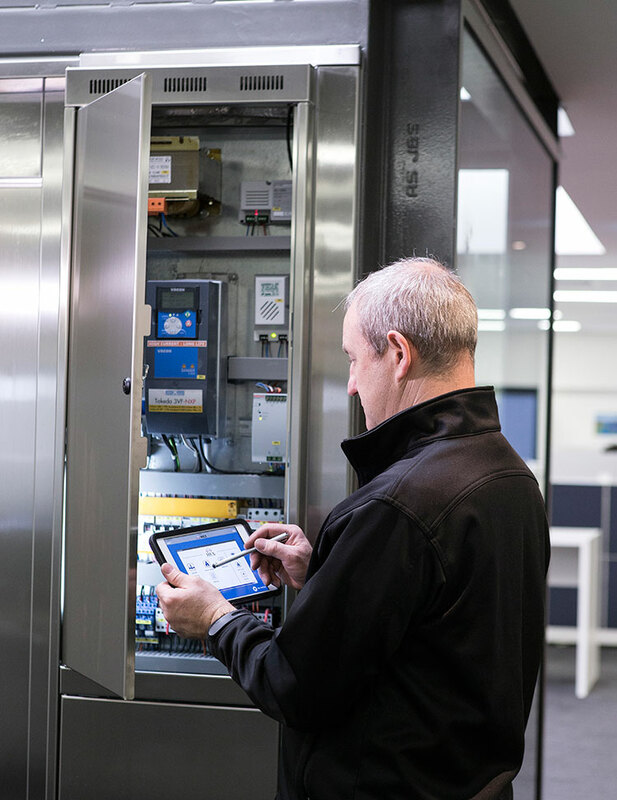 Our priority service ‘call-out’ system ensures attendance by JPS to your site within the fastest practicable time. 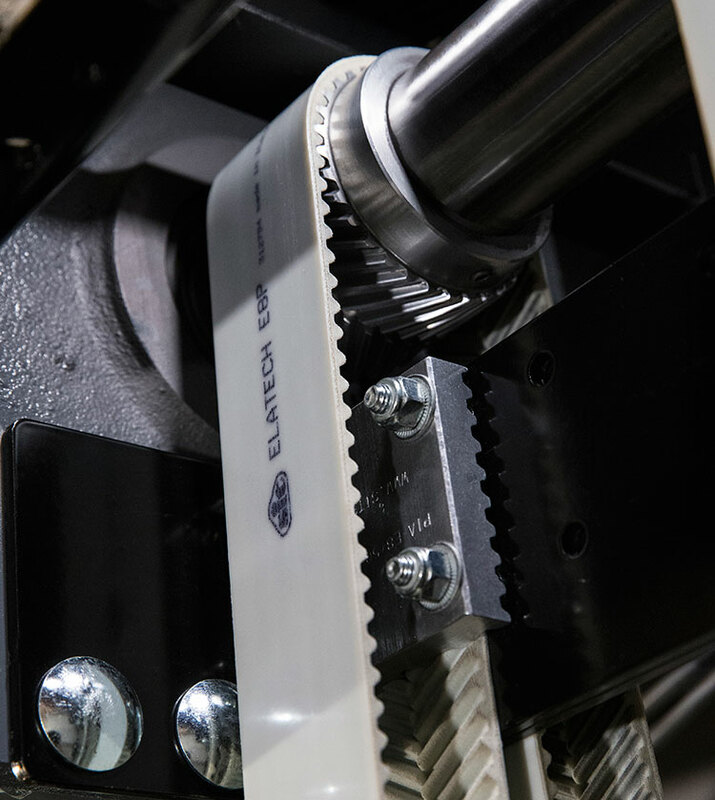 In addition, we have access to immediate stock of spare parts ensuring any downtime is minimised. The service of your lift is our mutual responsibility.